Going to any university is a wonderful and unique experience. It is a time for experimenting, for finding your loves and passions, for making new friends and deepening bonds with old ones. In between all that time, you still got to eat, and depending on how that goes, you may feel your options are limited to the ramen you tucked away in storage or the leftovers from Thanksgiving that you still have going into April. You should throw those away and learn about some of the best food that is just outside your window. It is time to talk about the six best places to eat around Rockhurst University. It’s a staple, just off campus and it does one thing and it does it well. Chicken. If chicken isn’t what you are after, then this clearly isn’t the place for you. 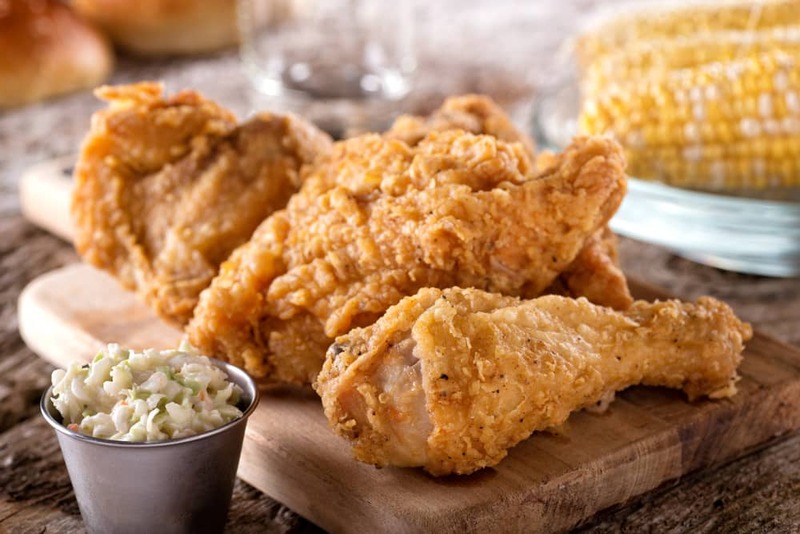 However, for the rest of us, we will find a delight in the form of tasty delicious fried chicken at a reasonable price, this is the first stop shop. If breakfast is more what you are looking for, Eggtc. is exactly what you are craving. 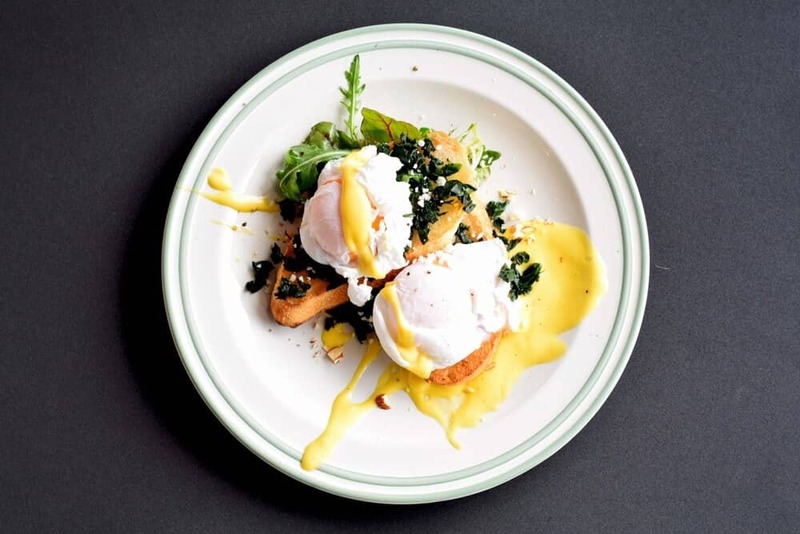 Obviously focusing their efforts on making quality egg dishes, this breakfast and lunch stop will leave your mouth watering. If you’re stopping in for brunch, the eggs benedict is to die for, and a must have for any RU student. What more is there to say about the campus corner bar? They also serve food to help keep you from drinking on an empty stomach. While it might seem like standard pub fare, it is still well worth your time – especially on game day. 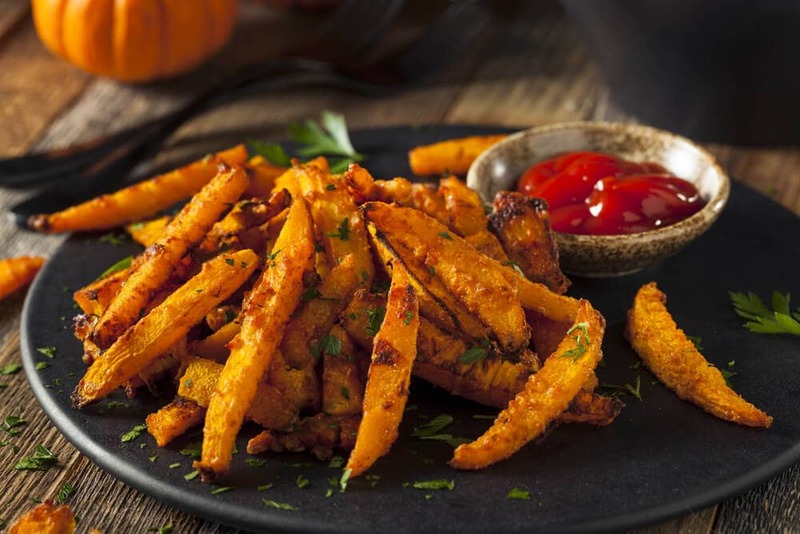 Something we cannot recommend enough are the curried spice fries, which add a much-needed kick to the traditional pub fries. It can hardly be called a list of places to eat around Kansas City without a barbeque place on the list. This local chain has become synonymous with the BBQ of the area. 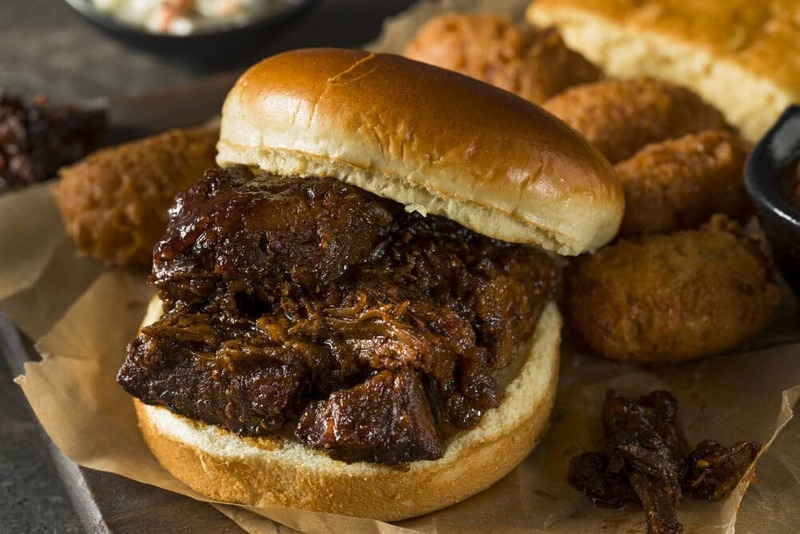 With mouth watering burnt ends and fall off the bone tender ribs, there is something for the meat lover in all of us. If you aren’t quite sure where to start, they even often a sampler plate so you can find your favorite for the next visit. 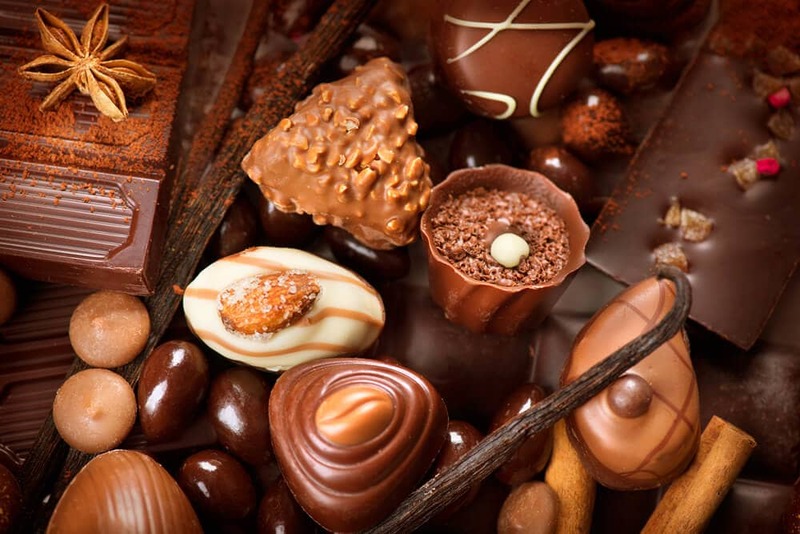 Finally, it is time for dessert. Finding some delicious ice cream is as easy as falling off a log when Glace is within walking distance of classes. 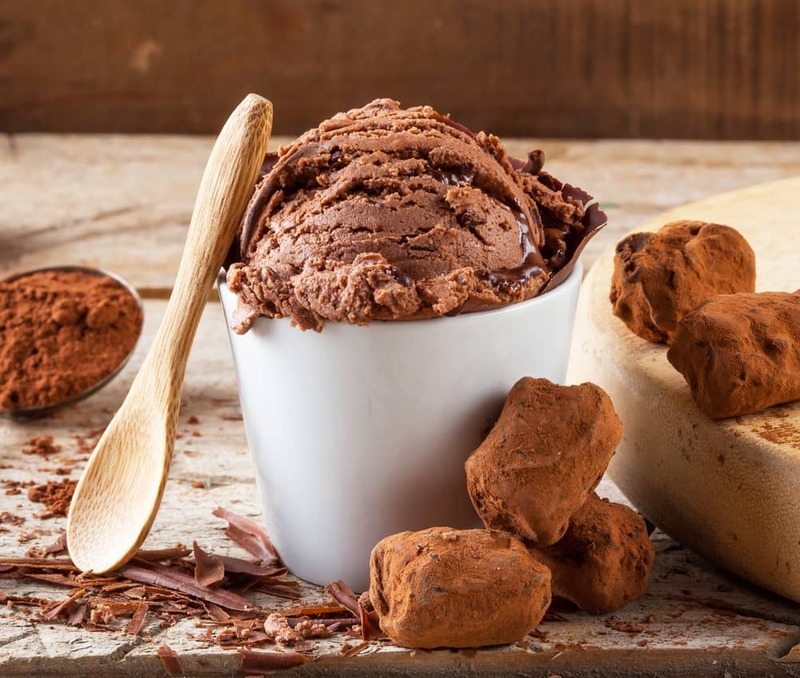 Their ice cream is made only from locally raised cows, and while it is a little pricier than your average scoop, it is creamier and more flavorful than you will find anywhere else. No, it isn’t really a restaurant but if it doesn’t have the best hot chocolate for miles around, then nothing else is true. Great for those late nights when you just need a pick-me-up or a way to show the people in your life that you care about them. Bars are a little pricey, but well worth it for the flavorful experience.